Corporate Vision created the new Santillana vision and brand portfolio strategy which included all markets as well as their main brand in Brazil, Moderna, one of the leading Education players in the market. “Santillana has decades of experience in education, publishing and content and is the largest player in Latin America. 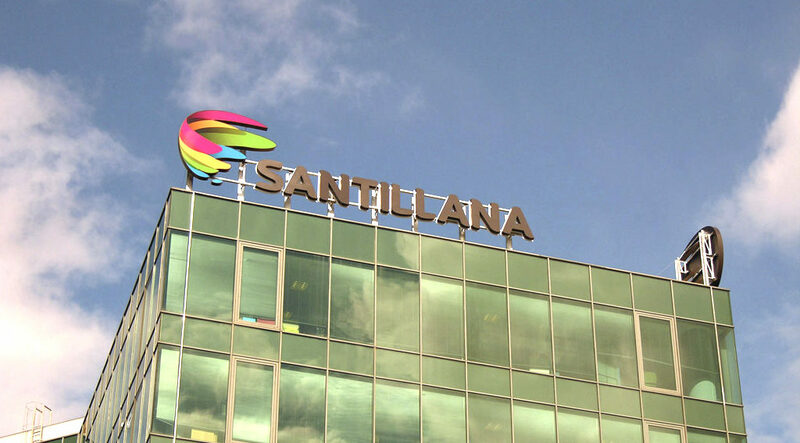 This new strategy, will maximise synergies among group brands and markets as Santillana invests more in digital education, services and platforms” says Nicolas De Santis, CEO of Corporate Vision. Santillana pioneered SISTEMA UNO an integrated platform that connects students, teachers, parents and education centers in a proactive way. SISTEMA UNO includes partners such as UNESCO and is deployed in Mexico, Argentina, Colombia, Ecuador, El Salvador, Honduras, Brazil and Guatemala.